After the Cosmopolitan? argues that both racial divisions and intercultural dialogue can only be understood in the context of the urbanism through which they are realized. the politics of third-way social policy. 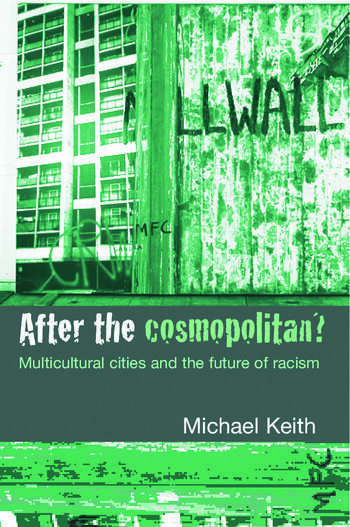 In considering the ways in which race is played out in the world's most eminent cities, Michael Keith shows that neither the utopian naiveté of some invocations of cosmopolitan democracy, nor the pessimism of multicultural hell can adequately make sense of the changing nature of contemporary metropolitan life. Authoritative and informative, this book will be of interest to advanced undergraduates, postgraduates and researchers of anthropology, cultural studies, geography, politics and sociology.